Tony Angel, former DLA Piper and Linklaters Global Co-Chairman and Global Managing Partner respectively, has joined the advisory board of new legal AI start-up, TagDox. While most legal AI companies seek to have respected legal and technology figures on their advisory boards, the move by Angel to back the start-up in an advisory role is noteworthy, especially given his previous senior roles at two of the world’s leading global law firms. 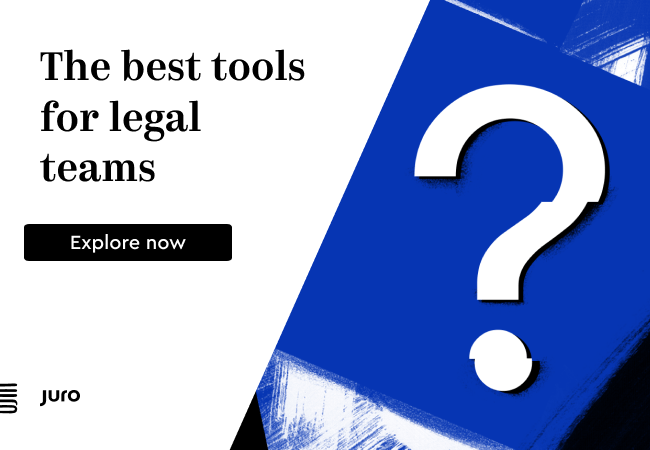 London-based TagDox, is a new AI-driven legal document analysis platform, founded by Eli Luzac. Luzac, the company’s CEO, was an analyst in structured finance research at rating agency Moody’s and a director at hedge fund SCIO Capital. ‘Using our proprietary algorithms, TagDox constantly learns from your analysis. This enables TagDox to predict the most relevant information when you review new documents,’ the company added. Other members of the Advisory Board include: Mark Adelson, the former Chief Credit Officer of Standard and Poor’s; and Suzanne Fine, an expert in legal education who has worked in knowledge and professional development roles at both Hogan Lovells and Linklaters. She is currently Director of Professional Development, Lex Mundi. Start-up information data site, AngelList, mentions one investor linked to TagDox, Maarten Weehuizen, although it is not known who else may have made an investment.